Charlotte Rosholm works at the Department of Business Administration and MAPP – Centre for research on customer relations in the food sector. Charlotte Rosholm’s work includes being the link between the MAPP employees and the various administrative departments as well as being PA to Klaus G. Grunert. 2000-2002: Secretary for the export director and human resource manager at Grundfos DK A/S. Her primary tasks were correspondence, planning of visits as well as acting as connecting link between the export team and the export director. 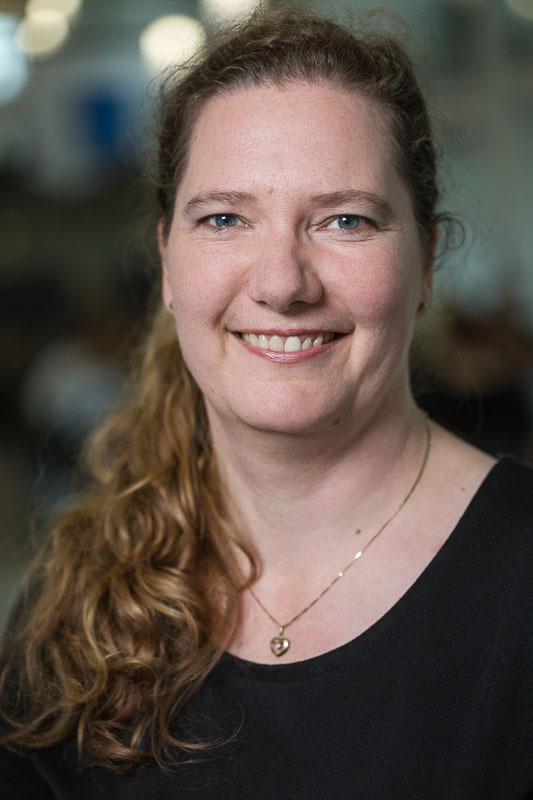 Charlotte graduated from Aarhus School of Business in 1995 as Trilingual Secretary in English/German and as bachelor in English from Aalborg University in 1996.